Kata (Japanese: 形, or more traditionally, 型; lit. “form”) is a Japanese word describing detailed patterns of movements practiced either solo or in pairs. The kata is not intended as a literal depiction of a mock fight, but as a display of transition and flow from one posture and movement to another, teaching the student proper form and position, and encouraging them to visualise different scenarios for the use of each motion and technique. Karateka “read” a kata in order to explain the imagined events, a practice known as bunkai. There are various kata, each with many minor variations. Traditionally, kata are taught in stages. Previously learned kata are repeated to show better technique or power as a student acquires knowledge and experience. It is common for students testing to repeat every kata they have learned but at an improved level of quality. 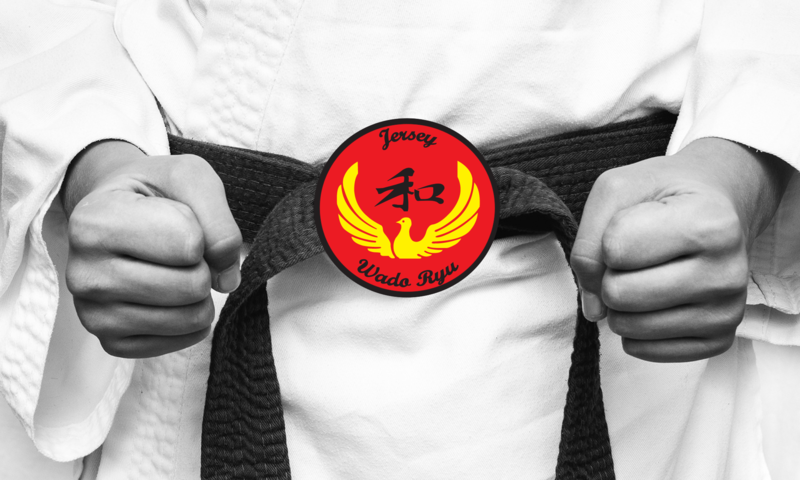 Below is a list of the Kata practised in the Wado Ryu Karate Style, these Kata’s are Taught to Jersey Wado Ryu students.